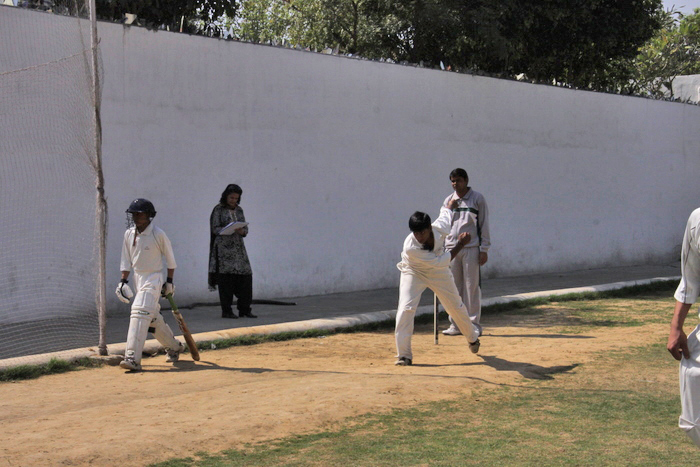 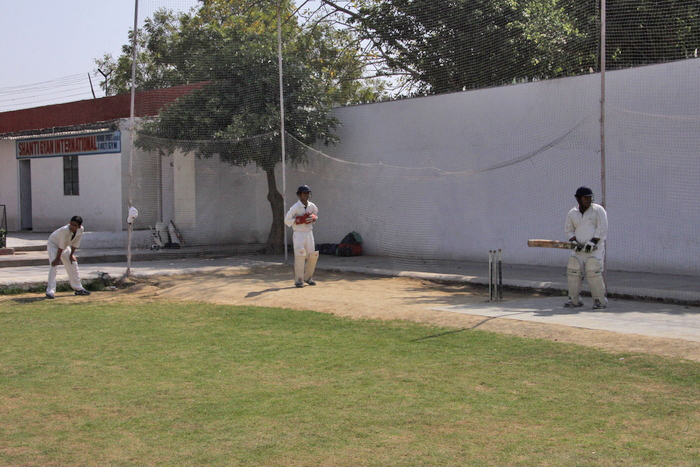 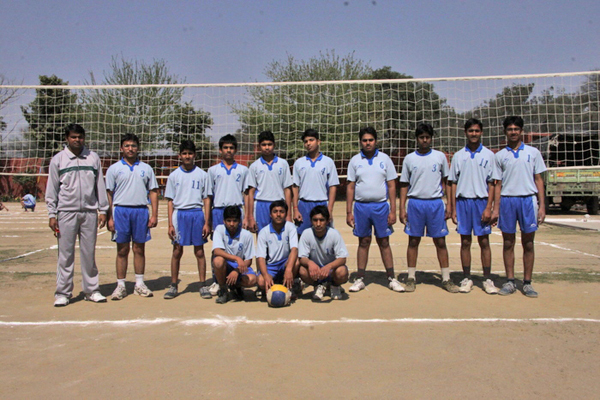 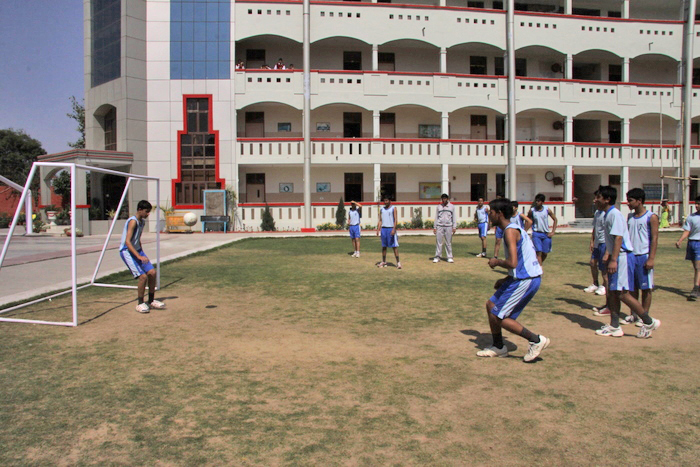 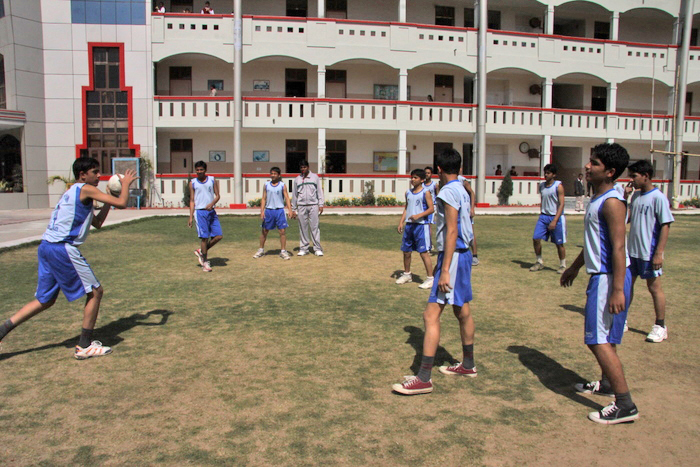 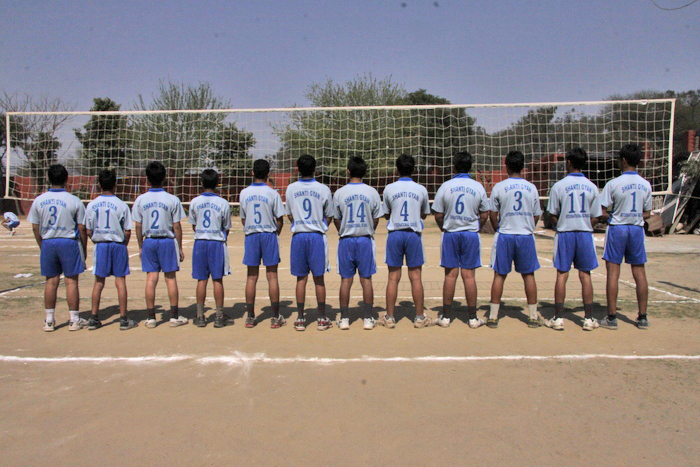 The school provides coaching through trained professionals for different games & sports like Hockey, Football, Cricket, Basketball, Volleyball, Badminton, Tennis, Swimming, Skating and Lawn Tennis. 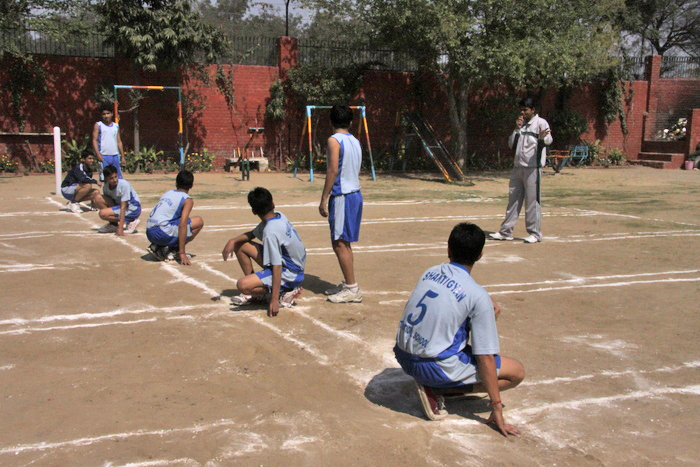 In addition sustained training is imparted in athletics also. 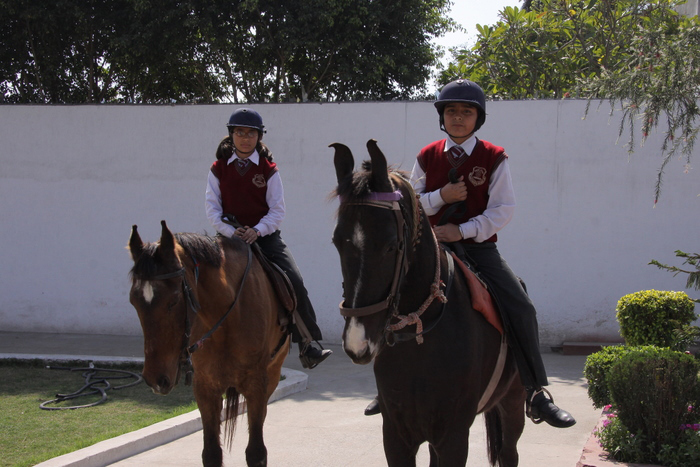 The school provides facilities for special sports like, Horse Riding, Shooting, water sports & adventure sports under the guidance’s of qualified and trained staff. 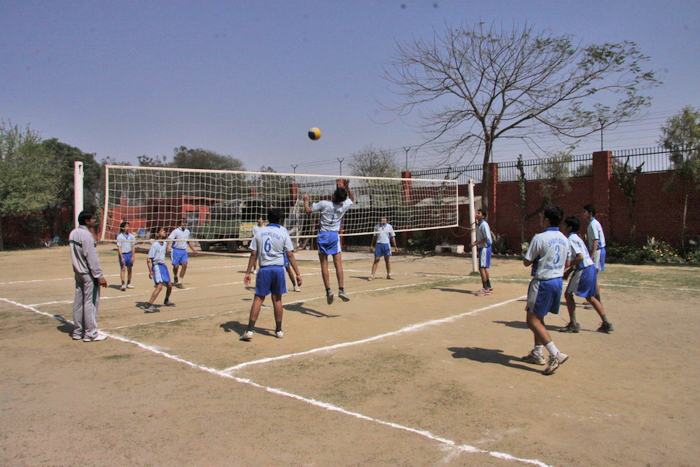 Soon an Olympic size swimming pool would be a part of Sports Complex. 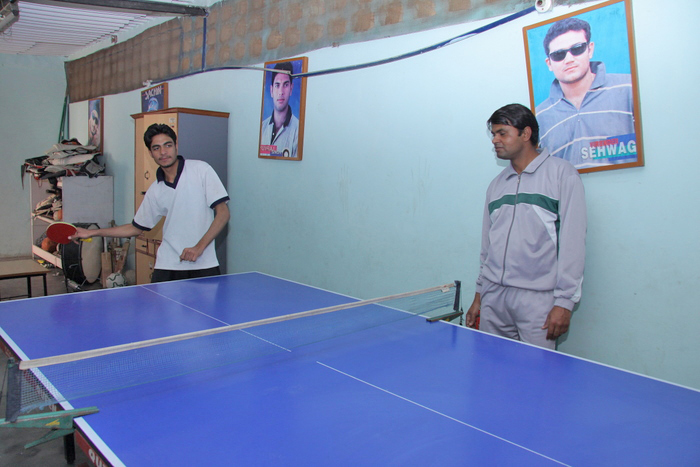 An Indoor sports complex has been created for the games like Table Tennis, Chess, Carrom board and many other indoor games.